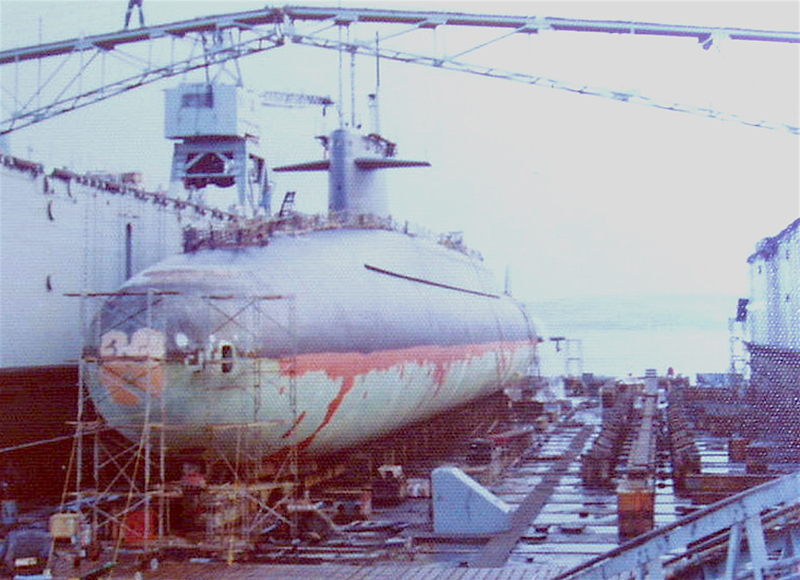 This is the fourth in the series about the 41 for Freedom submarines. If you have followed the series, you have noticed that they are not in chronological order. 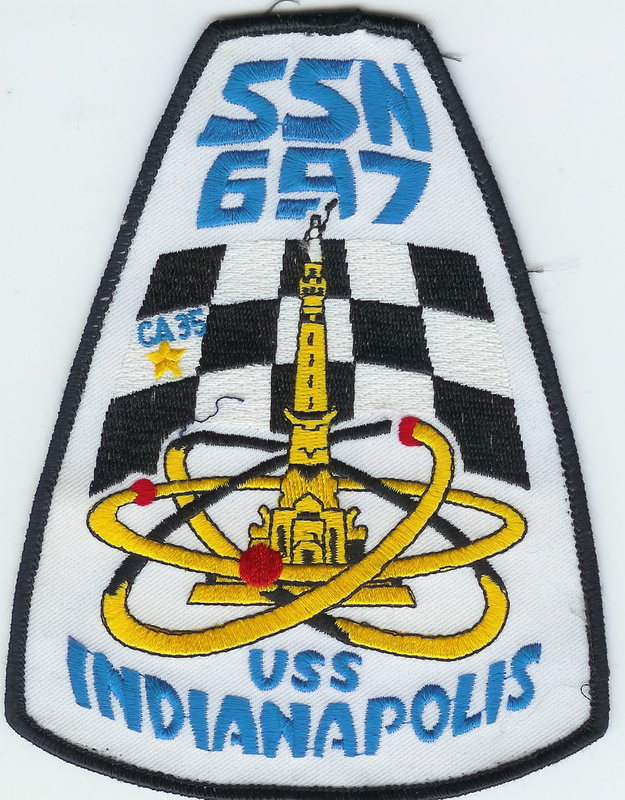 I am trying to remain faithful to the way they were arranged in the book EMINENT AMERICANS, NAMESAKES of the POLARIS SUBMARINE FLEET, by H. G. RICKOVER. I started this article earlier today and was very intrigued by the story of our fourth President. His contribution to our country is almost without peer. They say that the times often define the person and in Madison’s case, nothing could be truer. Madison’s writing were critically important as the young country tried to define itself. That struggle still continues today but much of his writing is still references in current arguments. We attend a Bible study on Wednesday evenings and the topic came up about what are rights and what are privileges. The definition of both words are very clear to most people who are willing to take the time to understand them. A privilege is a special entitlement granted to a restricted group or person, either by birth or on a conditional basis, and can be revoked. By contrast, a right is irrevocable and inherently held by all human beings. Most of Madison’s works were in support of defense of individual rights while recognizing the needs of the emerging nation. He was instrumental in proposing the ten amendments to the constitution that would become the Bill of Rights. His writing stands as a pillar to America when the young country needed him most. 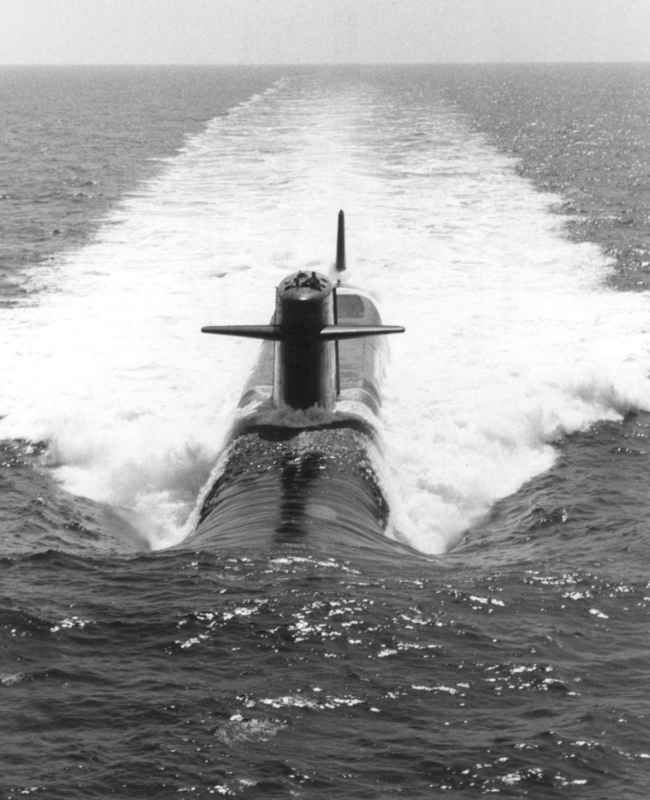 The submarine that was named after him played a key role in ensuring the freedoms of not just America but the many countries that depended on the strength of America to counter communism in the darkest parts of the Cold War. The ship and crew would pay a price at one point of that war that others only prepared for. It is a testament to the builders and the crew that she survived to an old age. 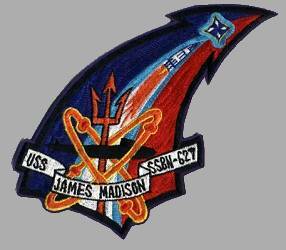 USS JAMES MADISON was the tenth LAFAYETTE – class nuclear powered fleet ballistic missile submarine and the second ship in the Navy to bear the name. 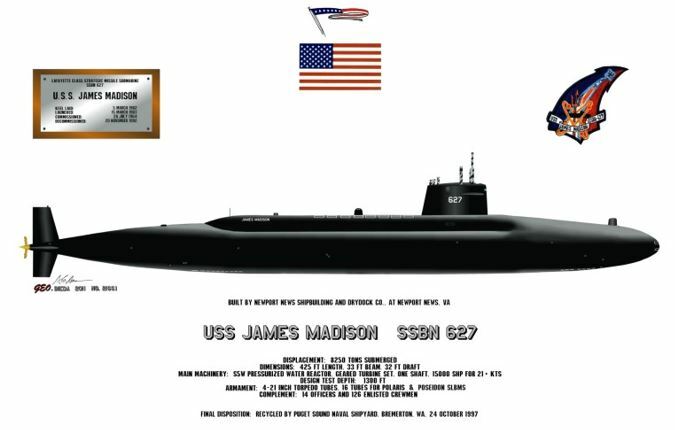 Completed with the 2500-mile range Polaris A3, the JAMES MADISON was refitted with the Poseidon missiles between 1969 and 1978. 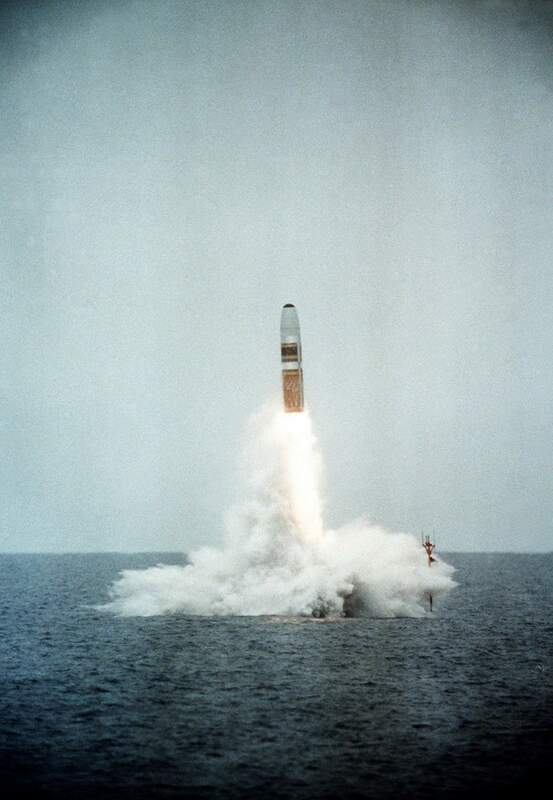 In 1979-82, she received Trident I missiles. Decommissioned and stricken from the Navy list on November 20, 1992, the JAMES MADISON spent the next years at the Puget Sound Naval Shipyard, Bremerton, Wash., awaiting to be disposed of by submarine recycling. Recycling was finished on October 24, 1997. Builder: Newport News Shipbuilding & Dry Dock Co., Newport News, Va. 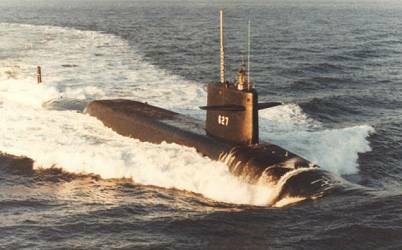 The James Madison “class” of submarine was an evolutionary development from the Lafayette class of fleet ballistic missile submarine. They were identical to the Lafayette’s except for being initially designed to carry the Polaris A-3 missile instead of the earlier A-2. 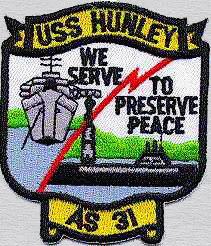 This class, together with the George Washington, Ethan Allen, Lafayette, and Benjamin Franklin classes, composed the “41 for Freedom” that was the Navy’s primary contribution to the nuclear deterrent force through the late 1980s. This class and the Benjamin Franklin class are combined with the Lafayette’s in some references. 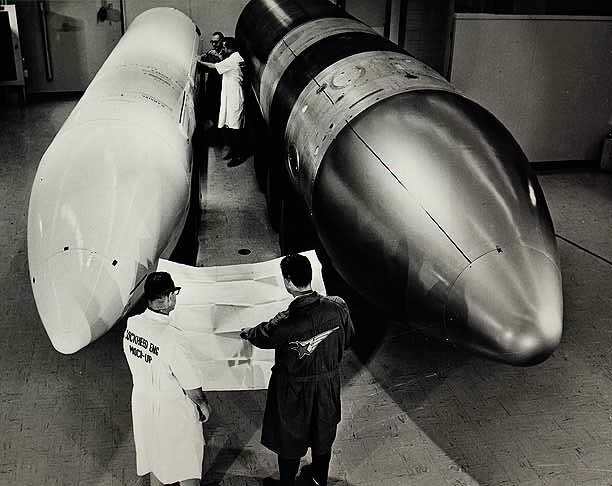 In the early 1970s all were modified for the Poseidon C-3 missile. 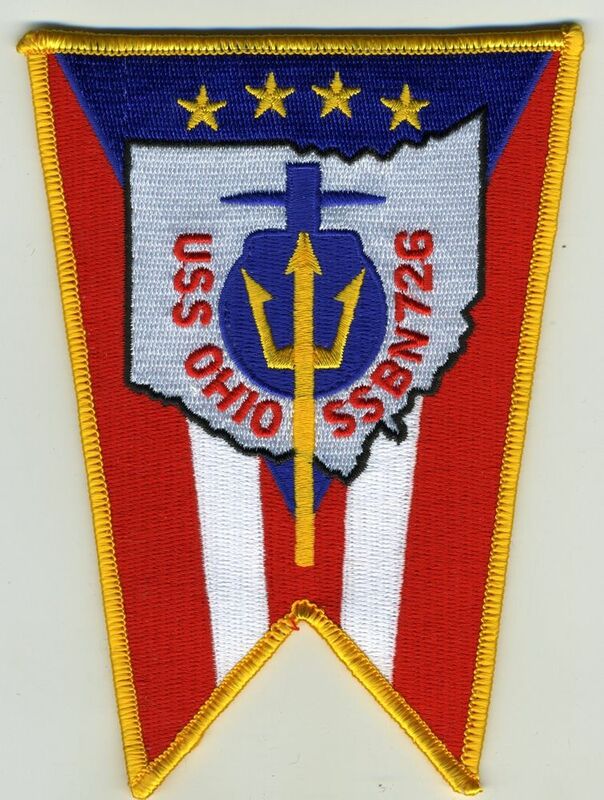 During the late 1970s and early 1980s, six boats were further modified to carry the Trident I C-4 missile, along with six Benjamin Franklin-class boats. These were James Madison, Daniel Boone, John C. Calhoun, Von Steuben, Casimir Pulaski, and Stonewall Jackson. James Madison was born at Port Conway, Va., 10 March 1751, and graduated from the College of New Jersey (now Princeton) in 1771. He was a member of the Virginia Council of State, and in 1780 became a member of the Continental Congress. 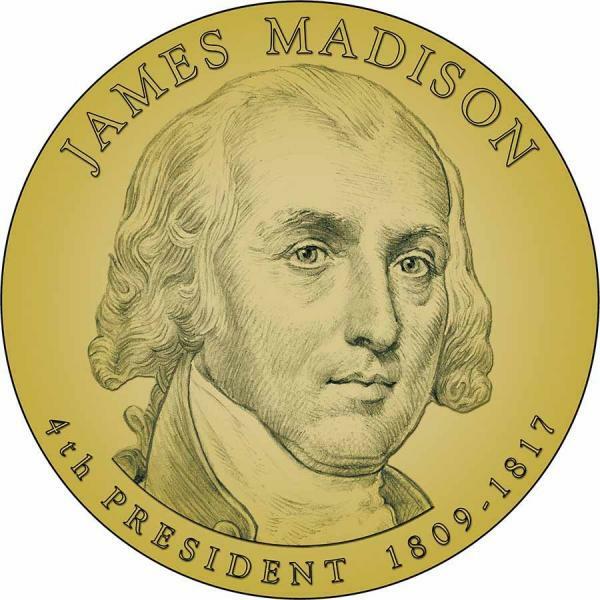 An early advocate of increased Federal power under the Articles of Confederation, Madison served in the Virginia House of Delegates 1784-86 and was instrumental in securing passage of Jefferson’s religious freedom bill. He played an influential role in the movement which led to the Constitutional Convention, drafted the “Virginia Plan” which became the core of that document, and worked tirelessly for its adoption. A first-rate thinker and writer on political theory and practice, he was the author of 29 of the famous Federalist Papers. Madison served in the House 1789-97 and proposed the first 10 amendments to the Constitution which became the Bill of Rights. Later, as leader of the Jeffersonian Republicans, he drew up the Virginia Resolves and condemned the Alien and Sedition Acts. After being Secretary of State under Jefferson 1801-09, he was elected President. His first term was marred by the unpopular War of 1812 and his administration was marked by a trend toward nationalism. President James Madison, died 28 June 1836, but continues in fame as one of the Nation’s most important thinkers and statesmen. NAMED FOR James Madison (1751—1836) fourth President of the United States, Secretary of State under Jefferson, one of the most distinguished legislators of his time, and a member of the group of gifted and patriotic men we call the Founding Fathers. Like most of these men, Madison made his own speciﬁc contribution to the building of our Nation: he was principal architect of the Constitution. They were driven by a sense of urgency. Better than ordinary Americans, better than the State legislatures, they knew that the Union was in grave danger. “The situation of the general government, if it can be called a government,” wrote Washington, “is shaken to its foundation, and liable to be overturned by every blast.” Self-willed and heedless of each other’s rights, the States were destroying the Union; there was talk that it might break into two or more independent confederacies or even splinter into something resembling the Germanic Confederation. The delegates at Philadelphia representing 12 States (as usual, obstreperous, irresponsible Rhode Island absented herself), were agreed that a federal republic strong enough to act as a sovereign power must be established. Apart from this there was little agreement. Some wished to set up an Executive, elected for life, with power to coerce recalcitrant States, others had no Executive at all in mind; the large States wanted a national legislature based upon population, the small ones wanted equal representation for each State. These were but two of the controversies that had to be mediated. For Madison, the part he played in the ﬁnal success was something of a “personal” miracle. No one could have foreseen even a few years back that he would be capable of the sustained effort he put forth during the 4 months it took to hammer out the Constitution—4 months of an exceptionally hot and humid Philadelphia summer when acute physical discomfort was added to all the other difﬁculties the delegates had to surmount. The conditions that Madison worked under would have tested any man. The same can be true of the condition in which the submarine named for him operated. The brave crews worked under very demanding circumstances and often without much sleep or rest while underway. They are a tribute to the best America has ever had to offer. True patriots willing to put everything, including their lives, on the line for the rights that were so well enumerated by Madison in word and deed. In 1974, an incident occurred that could have been a horrific mark on world events. 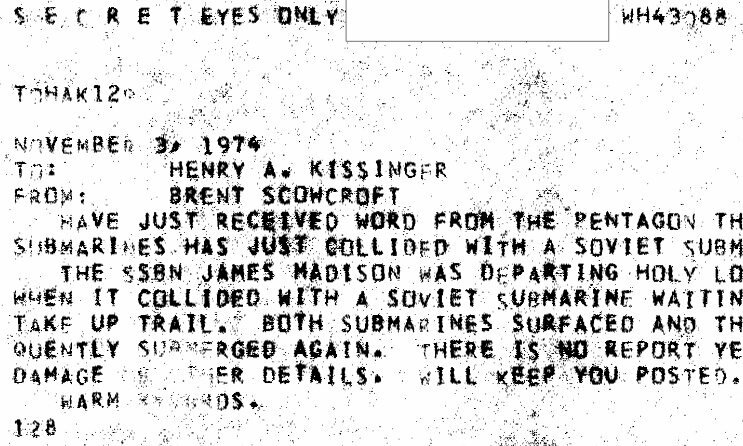 The Madison and a Soviet Victor Class nuclear submarine crashed off the coast of Britain. I was on the other side of the world on another submarine patrolling when this happened. But I also remember having a lot of company when we were at sea. I am glad nothing worse happened. I can only imagine what would me may have been ordered to do if things got out of control. The day is past when we could honor men like Madison. As the world has changed it is becoming more and more evident that the use of his name for an instrument of freedom will be more and more difficult in the future. Probably impossible. His part in the darkest part of American history may someday make him as much of a target as the names of other famous men who ended up on the wrong side of history. I mourn the coming of that day. But no one can remove his legacy or the legacy of the boat which once bore his name in a quest for freedom. Thanks to all the brave men who built her and sailed on her through her lifetime. NextA deep diving dog? There’s something you don’t see every day.